Amare Barno is originally from South Carolina, where he was a safety in high school. He kept growing, and he ended up playing linebacker for Butler Community College. The Hokies wanted to create more competition at the Backer position, so they went after Barno and signed him over Nebraska. He’s a solid pickup for the Hokies, though he’s far from a sure thing. 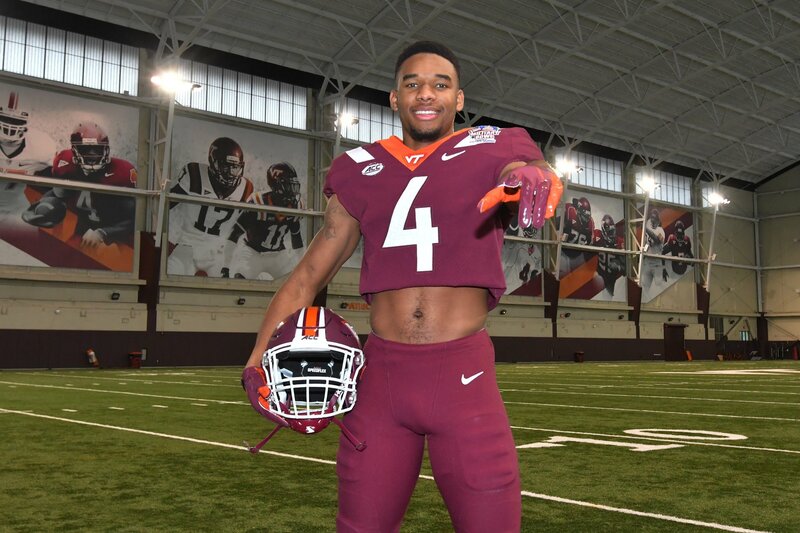 Virginia Tech recruited Amare Barno to play the Backer position, though they also believe he could end up at defensive end, depending on how he grows and how other players progress. When I look at Barno, I see plenty of reasons why he could end up being a very good player for the Hokies, but there are also some reasons for concern. He’s a player with a high ceiling, but he’s also very raw, and he’s played too many positions for us to get a real feel for where he fits best. Let’s take a closer look at Barno. We’ll start with any potential negatives, and move on to the positives.